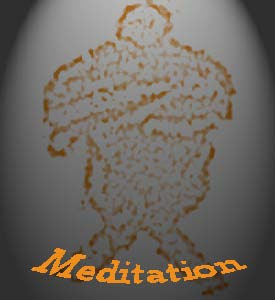 Brain of every human being is such a remarkable computer, created by the nature which consist of 200 Billion components.When we manage to learn to operate this fabulous inbuilt machine we start seeing beyond the phenomenal world, can communicate telepathy with our near and dear ones living at the far off distances, relay our sentiments for them and recieve messages transmitted by them. 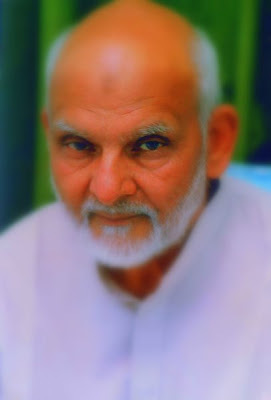 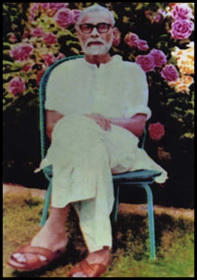 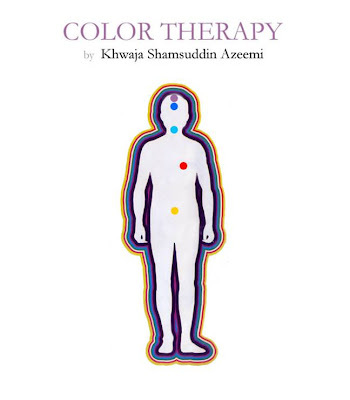 Khwaja Shamsuddin Azeemi, the able student of great spiritual scientist his Divine Grae Qalandar Baba Auliya, has authored this book “Learn Telepathy” which is based upon those principles and electro – magnatic formulae which will enable you to enjoy the most sensational experiences of your life. 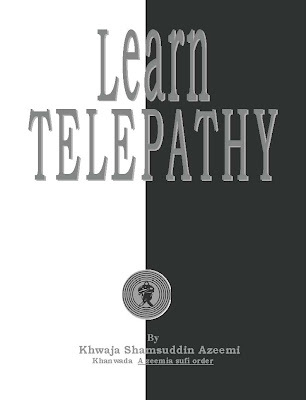 Covering the various aspects of theory and practice this book presents “Telepathy” with a pragmatic approch.